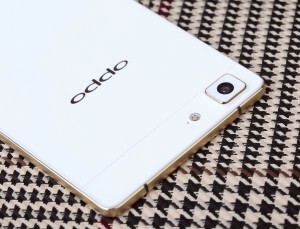 OPPO India, a leading global technology brand with presence in North America, Europe and Asia today announced the exclusive availability of the gilded version of OPPO R5, the strong ultra-slim 4.85mm smartphone. OPPO R5 Gilded Limited Edition comes with a luxurious gold frame and will be available in the market from 20th February onwards at a price of Rs. 29,990/- till stocks last. There are 10,000 units of the smartphone available globally. 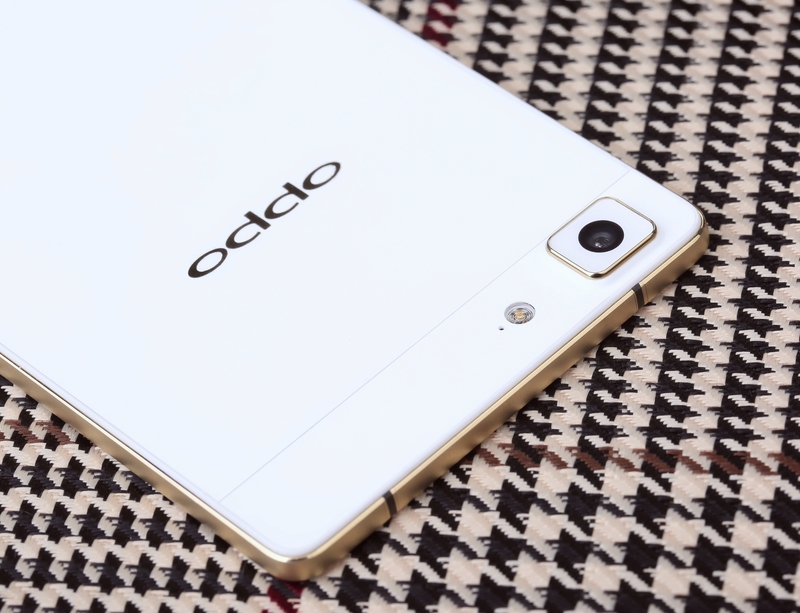 OPPO R5 Gilded Limited Edition defines luxury. The uber stylish gold frame adds a unique look to the smartphone and is sure to turn heads for its chic look. The smartphone is available across India only through pre-booking making it a special gift for special occasions. Measuring 4.85 mm in width and weighing 155 g, the 4G-enabled R5 is equipped with exceptional technology including an octa-core Qualcomm MSM8939, and comes with a 5.2-inch AMOLED screen giving the highest brightness and color rendition, the lowest reflection ratio, and highest ambient light contrast ratio available. The R5 also includes OPPO’s VOOC Mini 1.1, through which a 30-minute charge will provide 75% battery life and a five-minute charge will allow for a two-hour call. Built with first-grade real gold material and designed with a beautiful micro-arc frame to make the entire device smooth and strong with elegancy, the R5 is manufactured to fit your hand like a glove. In addition to its user-friendly functionalities which is a good balance between solid feel and portability. OPPO’s R5 is the world’s first smartphone that uses phase-change material, keeping it at a constant cool temperature whilst maintaining superior functionality. The R5’s patented heat dissipation technology “Cool Element” protects its octa-core CPU, in turn prolonging the life of the phone. It comes with a 13 MP rear camera. With the latest PI 2.0 Plus Flash Shot technology, the R5 lets you take the shot with an imperceptible focus time – it has a maximum focus time of 0.18 seconds and delivers 50MP high-definition picture clarity.